Sensory bags are now available at the Bloomington Public Library in the Children's Department. In that time, Autism McLean has created new spaces for people on the spectrum to gather, such as a summer camp and a social cafe at the Normal Public Library. Chuck Hartseil said on GLT’s Sound Ideas the group is also working to educate community groups and businesses about autism. 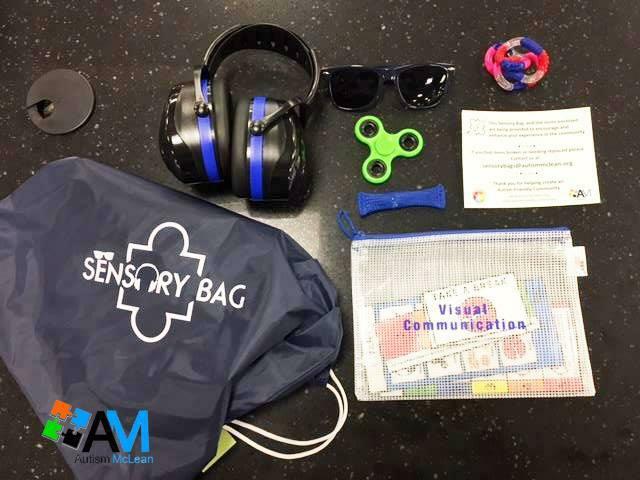 One way Autism McLean is doing this is through the use of sensory bags. “(These) are bags that businesses can have that will provide different items for individuals with autism to help them relax within that environment or have a better experience there so they’re not anxious over loud noises or things of that nature,” Hartseil said. Contents of the bag include headphones, dark glasses, fidget toys and teething items to chew on. Hartseil said the group is also continuing to approach businesses in regard to employment opportunities. They’re trying to show that workers who have autism can be good employees. Hartseil added the issues individuals with autism may run into at the workplace often involve interpersonal relations. For Marty Murphy of Autism McLean, small talk is a challenge. Murphy said it is also important that employers are clear about exactly what they are asking of their employees who are on the autism spectrum. She added the way to help neuro-standard people understand how individuals with autism react to interpersonal and business situations is spreading awareness. The group has also worked with the Jaycees and Marcfirst to develop an inclusive playground at Harmony Park and is working to help individuals with autism accommodate themselves within college environments. Autism McLean will hold a celebration Saturday at 10:30 a.m. at Uptown Circle in Normal recognizing different people and businesses in the community who have demonstrated an autism friendly and welcoming atmosphere. An excerpt from GLT's interview with Autism McLean. GLT's full interview with Autism McLean. 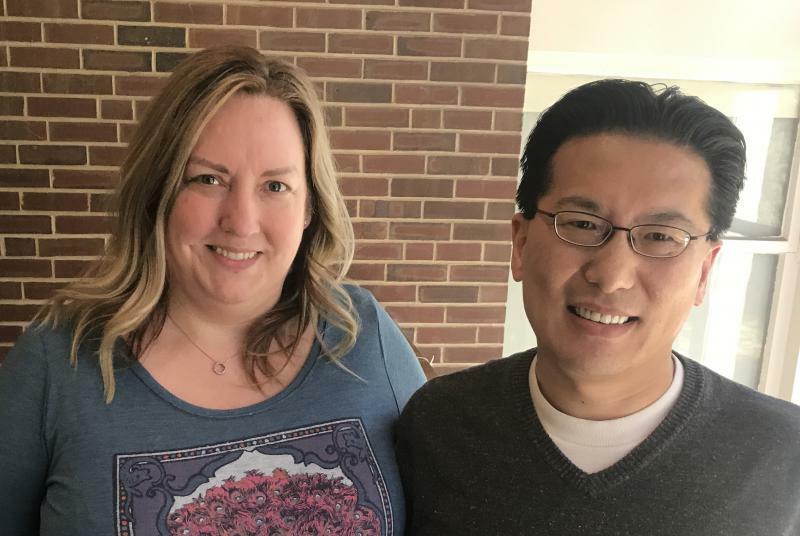 Autism Advocacy groups are mounting a challenge to Bloomington Normal businesses to make the twin cities an autism friendly community. MarcFirst and Autism McLean are urging businesses to explore employing people on the spectrum.